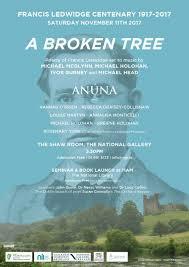 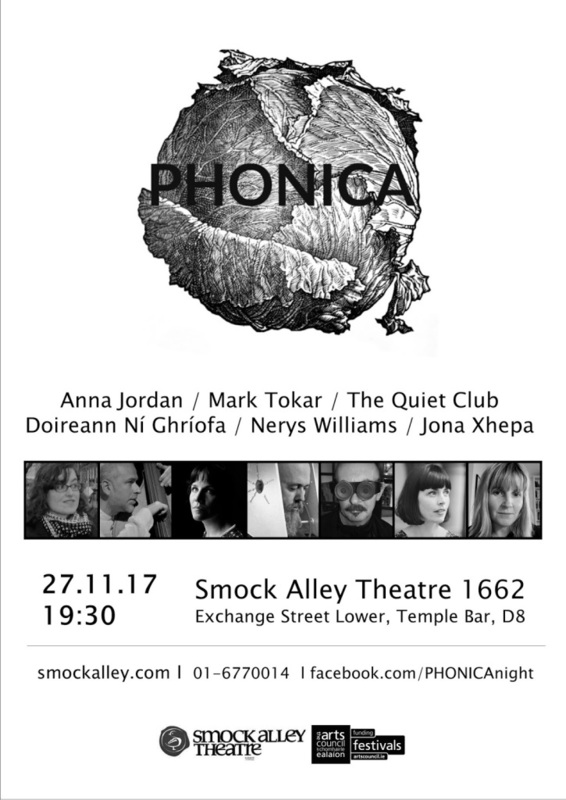 A Broken Tree consisted of two events: a seminar in the National Library of Ireland from 11am-1pm, and a concert at the National Gallery of Ireland at 3.30pm. 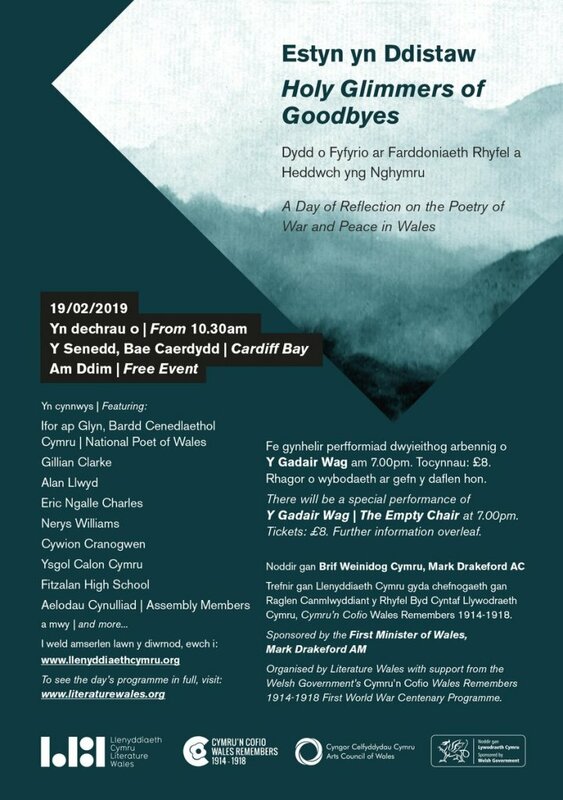 These free events were arranged in partnership with the two cultural institutions. 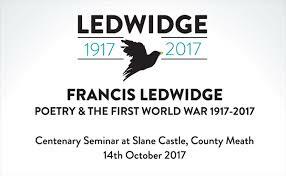 The National Library seminar featured presentations on Ledwidge’s life, his poetry, and Welsh war poet Hedd Wyn. 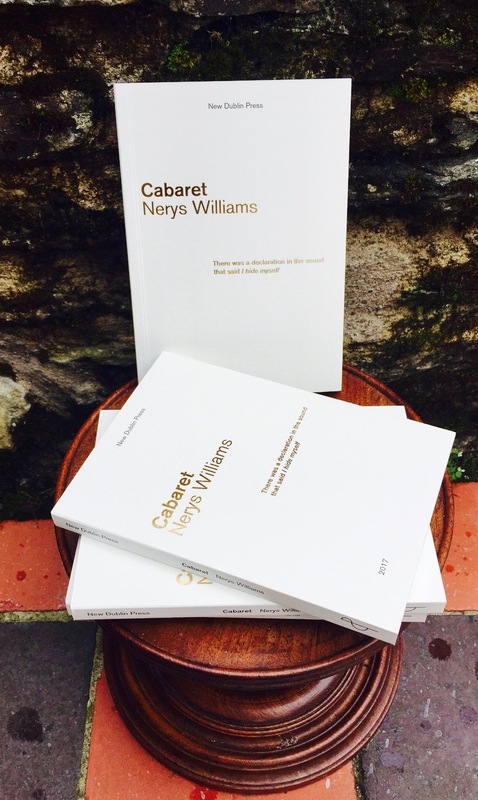 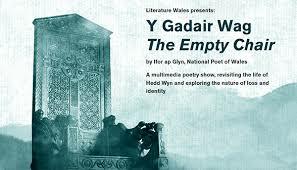 Contributor: Dr Nerys Williams UCD ‘Community of the Black Chair: Encountering Hedd Wyn and Francis Ledwidge’, talk re: the Welsh poet Hedd Wyn who was killed on the same day as Ledwidge and is buried very close to him in Artillery Wood Cemetery, Ypres, Belgium. 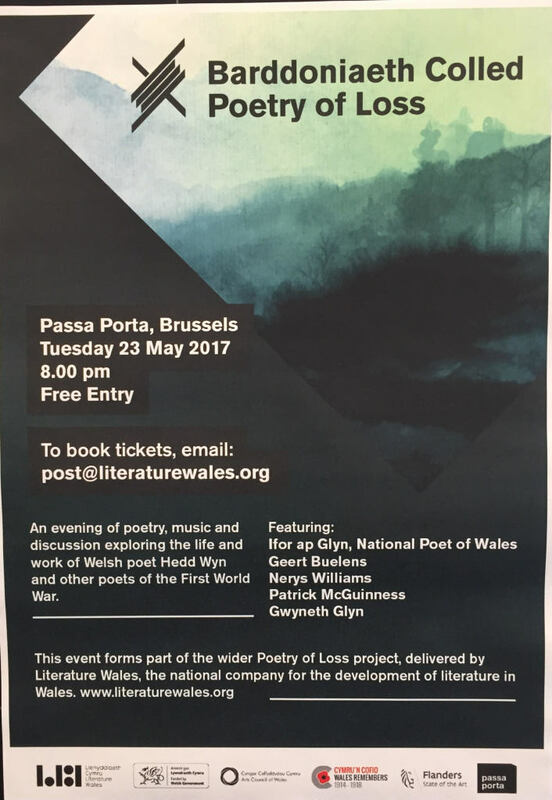 23rd June 2017 Talk at Hinterland Festival, Kells.